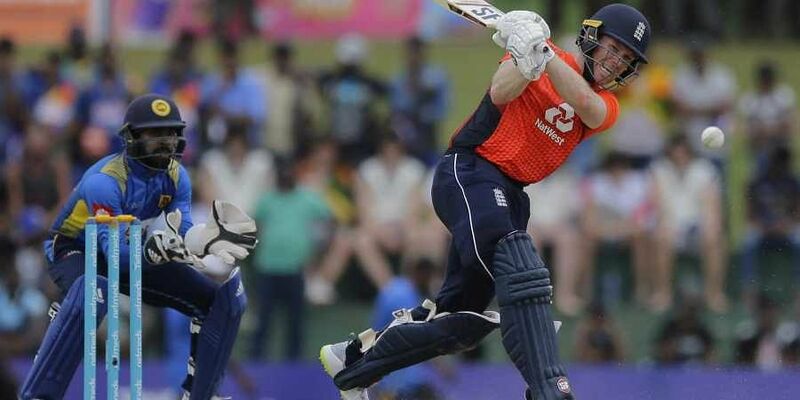 The tourists scored 278-9, with Eoin Morgan smashing 92, but umpires stopped play at Dambulla with Sri Lanka on 140-5 after 29 of their overs. DAMBULLA: England were awarded victory in the second one-day international against Sri Lanka on a faster run rate Saturday after play was halted by heavy rain. Thisara Perera was on 44 and Dhananjaya da Silva on 36 when play was halted. The pair had put on 66 for the sixth wicket after Sri Lanka looked in deep trouble at 74 for five. Heavy rain was still falling an hour after the suspension and England recorded a 31-run victory under the Duckworth-Lewis-Stern run rate system. Only 15 overs of the first ODI between the two sides was possible on Wednesday before the game had to be abandoned without a result. A warm up game against a Sri Lanka Cricket XI on October 6 did not start because of rain. The third 50-over match is in Pallekele on Wednesday. England will also play two Tests and a Twenty20 international against Sri Lanka on the tour, which runs through November 27.